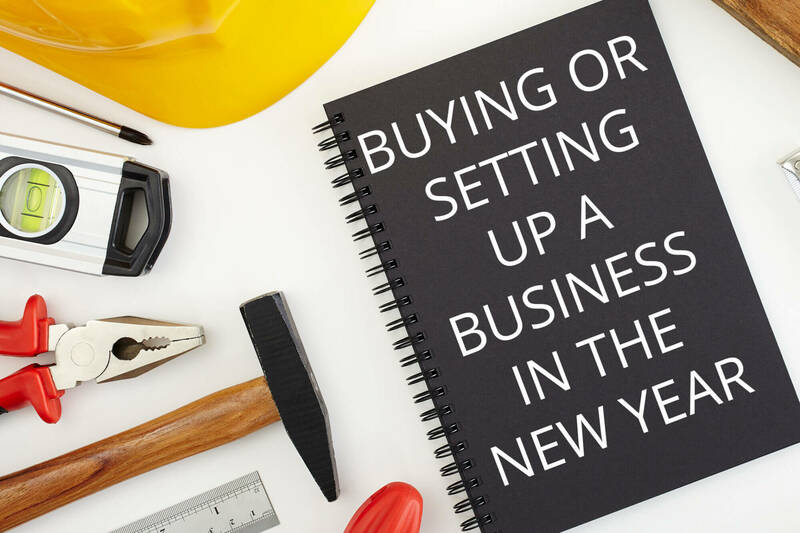 If you’re fired up about buying or setting up a new business in 2019 then get in touch. You need people, finance, systems and customers to run a business. You also need a support crew to help you with decision making and planning. But most of all you need energy. You need to be fired up about your new venture, and just go at it. You don’t need an accountant who thinks he knows everything and slows things down. You need an accountant you can talk to. To brainstorm your ideas, then get out of the way. We have personally bought or set up more than 10 businesses over the last decade and have the scars to prove it. A lot of people dream of starting their own business or maybe buying one. They think business people make lots of money and they can work less. This is wrong. Most business people work much harder and it takes years to develop good systems, customers and profits. Power 2 has done this many times. We have purchased businesses so we know how the legal process works, we have outsourced to India, sold businesses ourselves, represented many buyers and sellers in negotiations, dealt with commercial property landlords (offices and industrial complexes), implemented software programs, client management systems, hired and fired people, dealt with fair work Australia, the ATO, ASIC, QBCC, banks, marketing consultants, invested in digital marketing programs, insurance policies for professional indemnity and public liability, workcover, what happens if the owner dies, purchase of machinery, using equipment finance, taken on business partners, had legal disputes and used debt collectors and the list goes on and on……. And on. We are in an unusual position of seeing the financial outcome of all sorts of business pursuits. Winners and failures. Stripping away the gossip and knowing the facts about how other businesses have succeeded and failed. We offer business planning and support for decision making. This can be via simple meetings right through to comprehensive strategic business planning where we take the client through a rigorous planning program (using a very cool bit of software called “Naverix” see www.naverix.com ). This advice and service does NOT get delivered via a few emails. We need to get inside the clients head in order to help them so it takes some commitment from the client and takes some time. It also includes ongoing monitoring and support for the client as their plan rolls out. So if you need some experience in your corner then click on the link and get in touch.